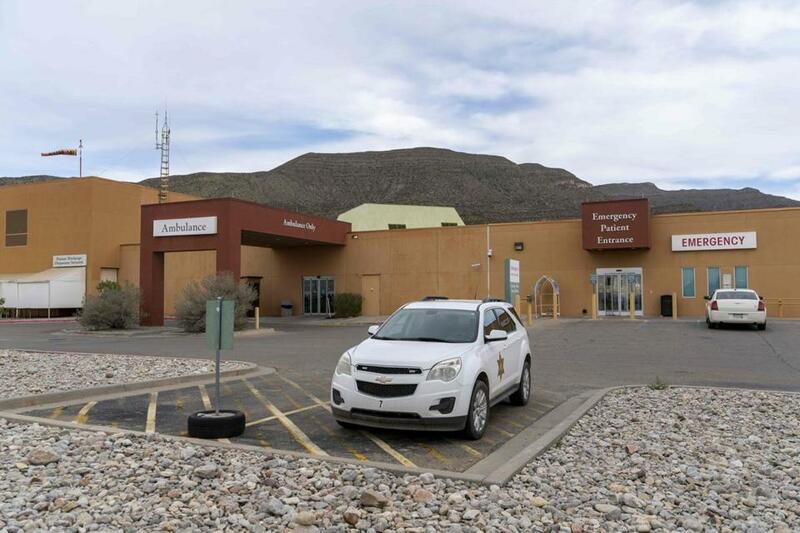 Gerald Champion Regional Medical Center in Alamogordo, New Mexico, where Customs and Border Protection reported the death of an eight-year-old migrant from Guatemala. HOUSTON (AP) — U.S. immigration authorities said Wednesday that they have done new medical checks on nearly every child in Border Patrol custody after the death of a second youngster in the agency’s care in the span of less than three weeks. CBP said in a statement that an agent first noticed the boy had a cough and ‘‘glossy eyes’’ at about 9 a.m. Monday. He was hospitalized twice that day before dying, the agency said. The cause of death was under investigation. US Customs and Border Protection is seeking help from other agencies to perform medical checks on every child in its custody. The agency ‘‘is considering options for surge medical assistance’’ from the Coast Guard and may request help from the U.S. Department of Health and Human Services, the Department of Defense and the Federal Emergency Management Agency. With border crossings surging, CBP processes thousands of children — both alone and with their parents — every month. According to CBP statistics, border agents detained 5,283 children unaccompanied by a parent in November alone. Agents last month also apprehended 25,172 ‘‘family units,’’ or parents and children together. Around 7 p.m., agents helped clean up the boy’s vomit. CBP said the father ‘‘declined further medical assistance’’ then.